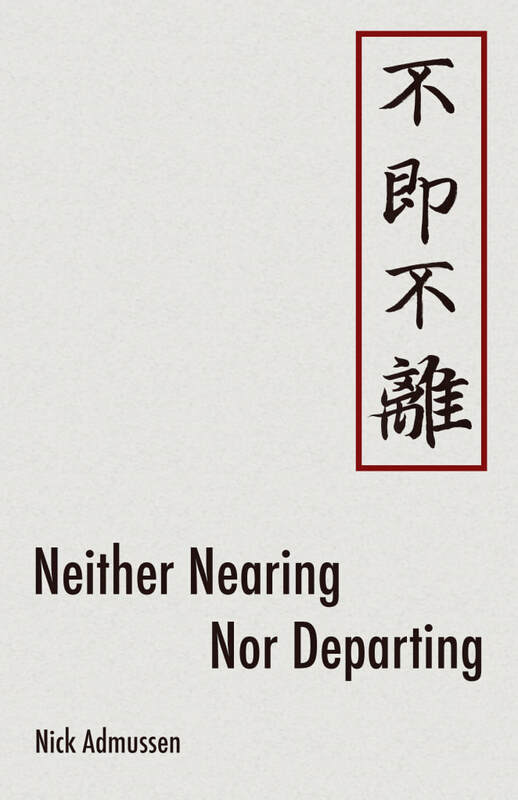 Neither Nearing Nor Departing was the winner of the 2016 chapbook prize from Two of Cups Press. It works through concepts from classical Chinese to ask questions about family, imagination, and loss. A poem from it appears in my essay "Errata." Watching Lumia was published in 2013 by Winged City Press; its print run has sold out and is now only available as an ebook. It is a single long poem written over the course of thirty hours spent in front of a single piece of light art at the Los Angeles County Museum of Art. It was reviewed here. Movie Plots was published in 2011 by Epiphany Editions. It is a series of prose poems describing unmakeable or unwatchable films, and the text was hand-designed by Jeffrey Gustavson. It was reviewed here and here. The Experiment in Morbidity was published in 2013 by Grey Book Press. Half-comic, half-tragic, it begins with a series of dreams about an ominous white van and ends with a questionnaire for readers to detach and return.